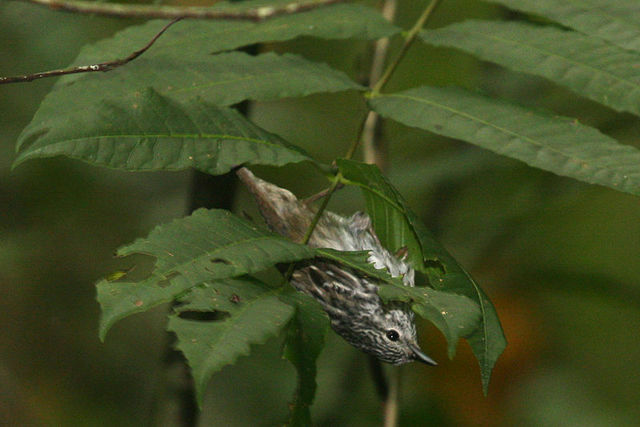 The Arrowhead Warbler (Setophaga pharetra) is a species of bird in the Parulidae family. It is endemic to Jamaica. Its natural habitat is subtropical or tropical moist montane forests.